This week’s episode is brought to you by Audible.com. Sign up today and get a free audiobook on us! 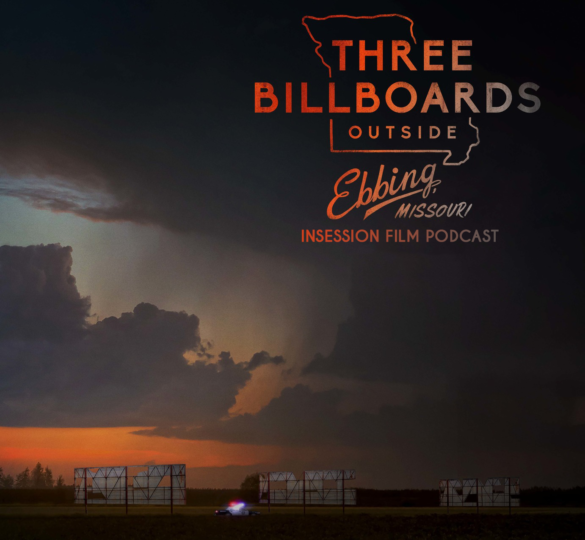 This week on the InSession Film Podcast, Mark Hurne from Criterion Now joins us to discuss Three Billboards Outside Ebbing, Missouri starring Frances McDormand, and also our Top 3 Best Actress Oscar winners! We also review Guillermo del Toro’s latest film in The Shape of Water, starring the wonderful Sally Hawkins. We are halfway to 500! Thanks to everyone for their support and staying with us through this many episodes, it’s been a fun journey and this was the perfect way to celebrate 250 episodes. We are proud of both of these reviews and we hope you enjoy them as much as we did. On this show we also discuss that little trailer for Avengers: Infinity War and we have an interesting McDormand poll as well. On that note, check out this week’s show and let us know what you think in the comment section. Thanks for listening and for supporting the InSession Film Podcast! In most cases, these Top 3 lists are challenging and require us to think deeply on the selections we choose each week. However, this is perhaps the most challenging to date, or at least it’s up there. There are so many great winners of this category over the years and narrowing that down to three was very difficult. 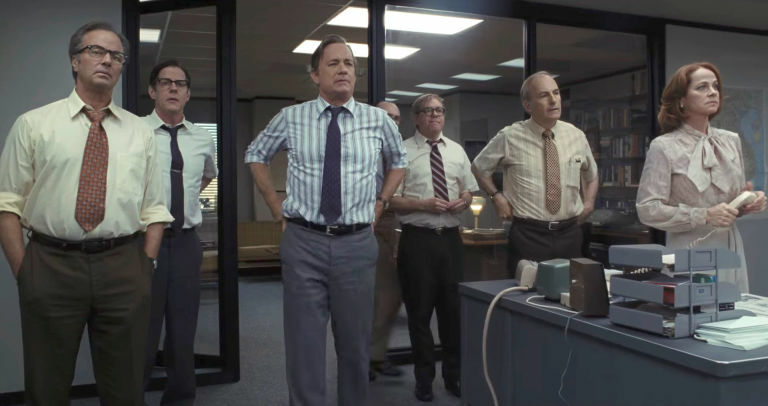 Still, we had fun discussing these great performances and hopefully our lists live up to the bill. That said, what would be your top 3? RELATED: Listen to Episode 249 of the InSession Film Podcast where we discussed Coco and Lady Bird!